34 - Nidoking! 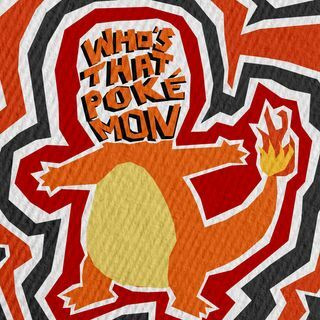 | Who's That Pokémon? At long last, Brandon and Collin reach the end of the Nidoran sequence with the appropriately murderous Nidoking! Our beloved poke-pair revel in Nidoking's undeniable sexuality with a song, a green light from Hollywood, and, of course, even more references to the 2009 film "Pirate Radio."